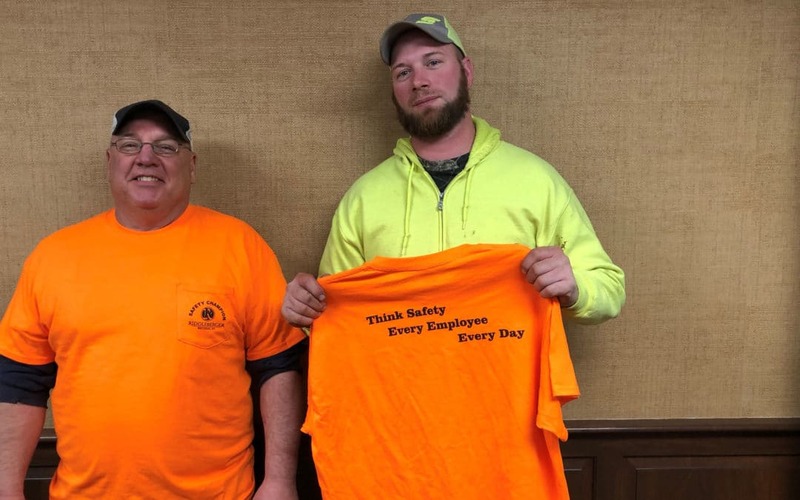 The Safety Champions for the Month of January are Ronnie Hinkle, Jr. and Richard Fogle. . Ronnie and Richard did a great job performing their 5×5 and identifying a possible fall hazard while using a ladder next to a leading edge. They utilized fall protection to eliminate the fall hazard.